Brownyard’s PCOpro® is a state-of-the-art insurance program for today’s Pest Control Operator (PCO), offering the broadest coverage on the market. 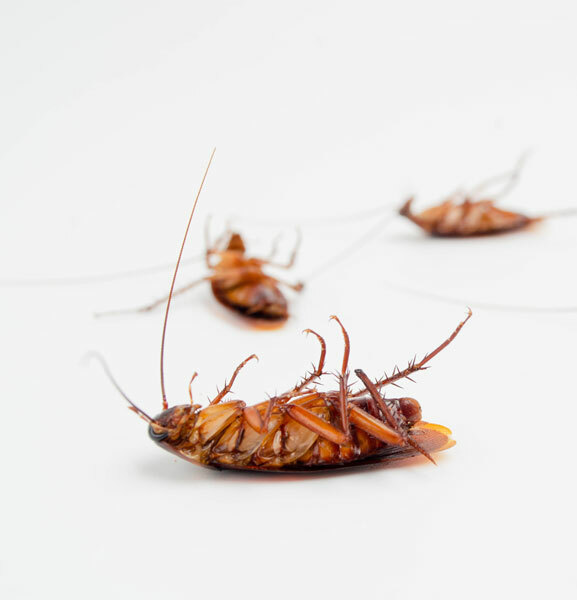 As new pests rear their heads and new treatment methods hit the market, we continually work hard to make sure our program provides the coverage you have come to expect from Brownyard. Brownyard PCOpro is designed to meet the complex coverage needs of Pest Management Professionals. Call John Culotta at 1-800-645-5820 for more information about these coverages. Yes. See the PCOpro Coverages tab for more details. Is Workers' Compensation coverage available? Is coverage provided for bedbug eradication? Subject to underwriting review, our policy provides coverage for claims you may face due to negligent bedbug treatments. Coverage is provided at full policy limits. Can I buy coverage for my insect detection dog? Yes. We realize that insect detection canines are a very expensive investment and our Animal Mortality policy helps protect this important assest. If pesticides leak or spill from a container on my vehicle, do I have coverage? Yes. Most other policies will only cover this type of claim if the vehicle is involved in a collision or overturn. Our auto transit pollution endorsement covers for leaks and spills of pesticides, regardless of a collision or overturn. This is a serious risk that requires specialized coverage. Pest Control Operators: Is your insurance up to the Brownyard challenge? Check your insurance policy against Brownyard's protection plan tailored exclusively for Pest Management Professionals. We offer a top-rated insurer, comprehensive coverage and in-house claims management... does your insurer? PCOs and landscapers take note: your chemical may have the opposite of their intended effect. John Culotta, program manager for PCOpro, explains one strange risk associated with fertilizer and herbicide application. Heat treatment is considered by many the best way to eradicate bed bugs. Unfortunately, sometimes they do more harm than good. John Culotta, program manager for PCOpro explains. Communication is your secret weapon in encouraging worker safety and reducing workers" comp claims. Gamble Cuce, program manager for Workers" Compensation at Brownyard group, explains how this works. Brownyard Group"s specialty insurance program for pest control and wildlife control professionals. PCOpro and PCOnova (for smaller businesses) combine the best value for liability insurance and claims handling.